New year, new you, new testing practices… right? Isn’t that what they all say? Whether you have already written a set of 2016 resolutions, or are just starting now, this article will show you how using qTest test management and JIRA can help you, as an individual or team work faster and smarter in 2016. 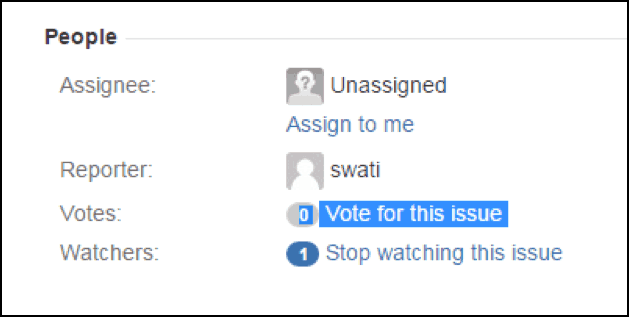 Vote (JIRA): When a common consensus is to be reached within the team (especially if the team is distributed geographically) voting can be used as an alternative to conference calls, meetings and/or emails. Streamline test case reviews through qTest: Use the approve feature as a way to track if a test case has been reviewed (by peers or BA or dev) by assigning it to different users at different points of time as all tests have to be approved before execution. 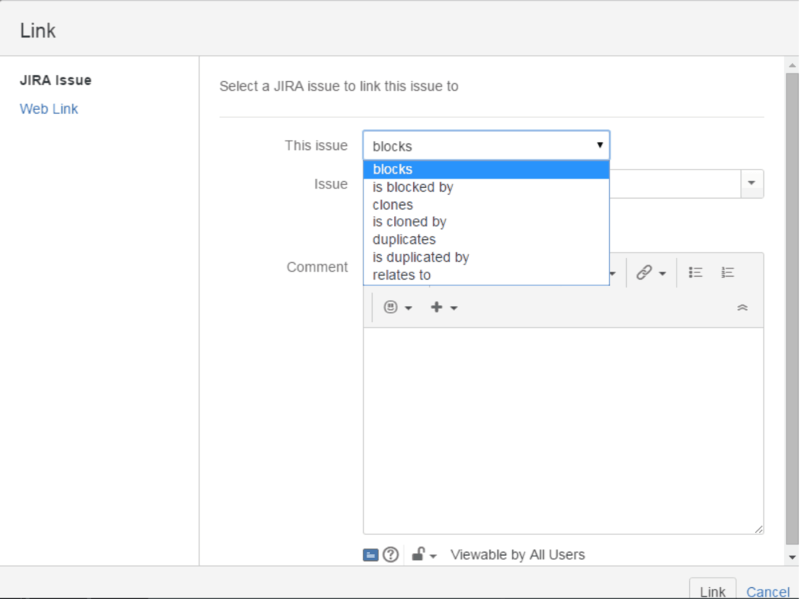 Customized Dashboard (JIRA): The default system dashboard is great in itself; however, it can be more effective and personal. If you are interested in watching a trend, setting a filter or monitoring progress, you can choose to change your dashboard settings to show what you need. Link test cases and defects (JIRA and qTest): All work management software systems provide means to trace requirements to defects. In addition, if a defect depends on another one or if a user story/requirement is blocked due to a defect or a requirement, all of these relationships can be created too to aid deeper insights into what’s going on. 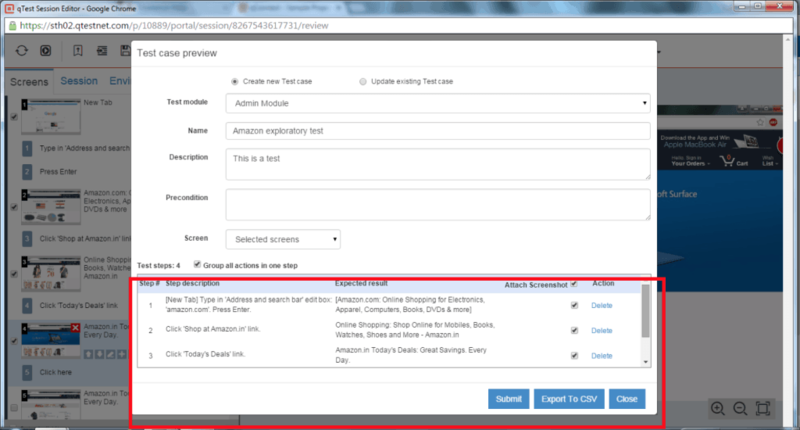 Include test steps to create defect description (qTest): By checking this simple option, testers can save tons of time on reporting as all the steps automatically make it into the defect description. There are many other features such as sending an automatic email when name/user IDs are mentioned in the comments, labeling, exporting information into various formats etc. that are not as widely known but can be nifty little tricks up our sleeves. Leveraging these rarely used features can extend the capabilities of the tools we already have to go farther than the typical test management tasks. Exploratory testing improves a tester’s familiarity with system, device or application and helps uncover scenarios that weren’t thought in the earlier design or preparatory stages. There are many schools of thought as to what should follow the exploration. Some argue that if an important scenario/case has been uncovered it must be documented. Some say, there is no need. But if an automated solution could take care of all that for us while we explore as usual, that would be best. 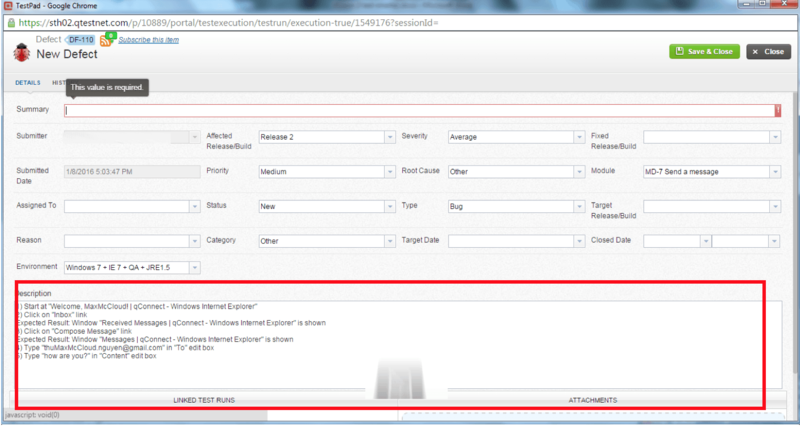 The session/sessions get automatically linked to qTest and can be accessed for further processing. Test cases then be edited and finalized. When done, they can be exported into CSV/Excel sheets, or can be added directly to any modules with in qTest (and linked to requirements) for further management. Here’s to hoping for a highly productive and an interesting 2016!